Back To Space | Space Camp! As young people, we are taught to shoot for the stars. Some people take this as life advice, others take it literally. And on one’s journey to the stars, training must commence. 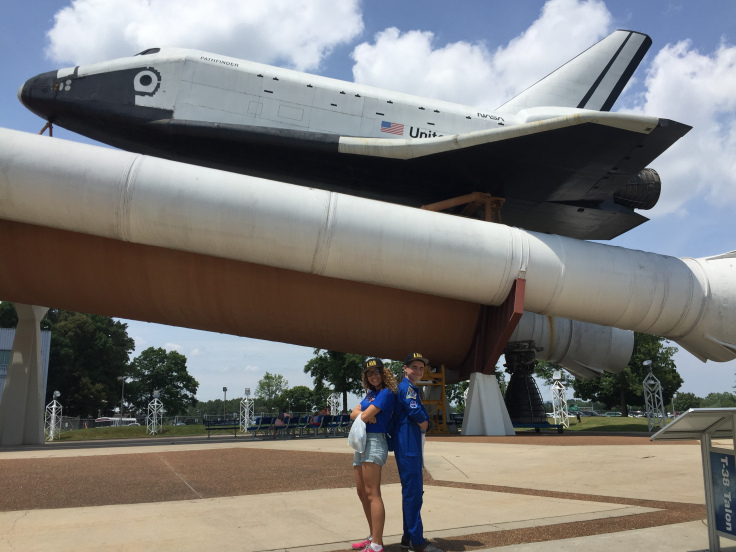 Many children and adults alike head to Huntsville, Alabama for the ultimate week at Space Camp! 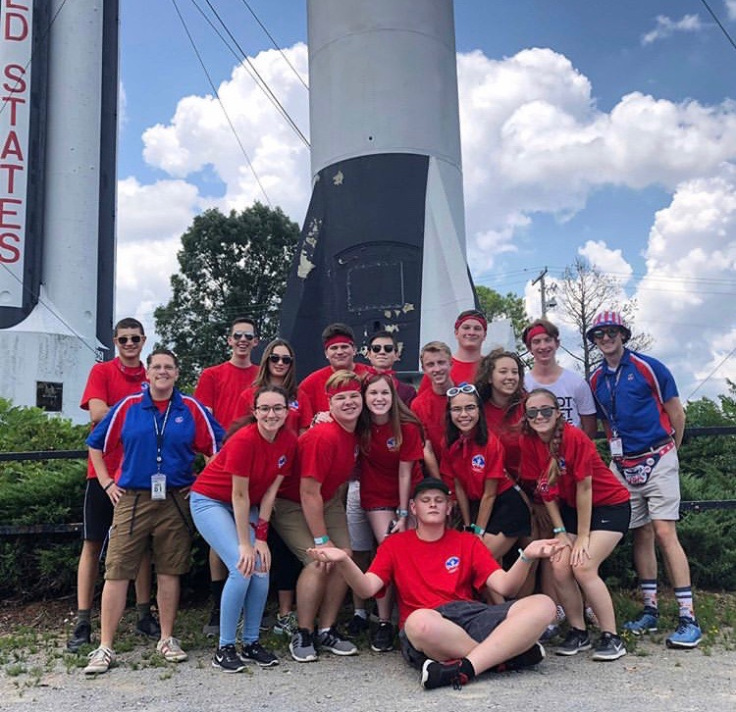 The U.S. Space and Rocket Center actually plays host to a total of 4 camps- Space Camp, Aviation Challenge, Robotics Camp, and their new U.S. Cyber Camp. 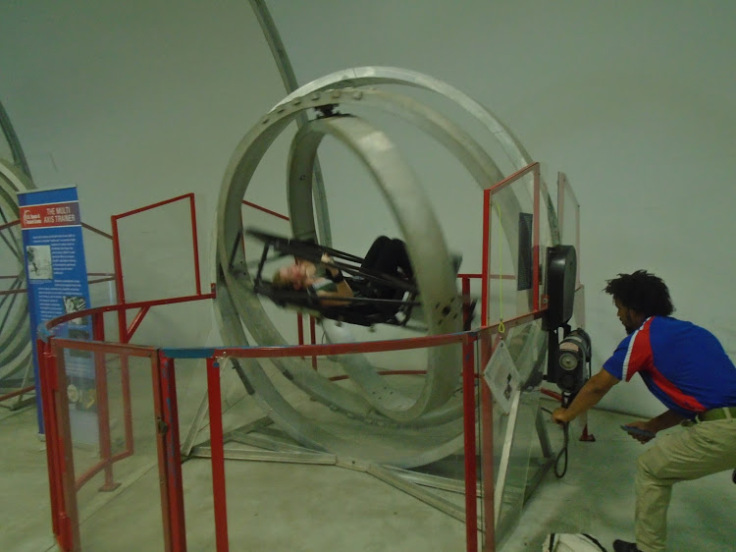 Space Camp, the most popular camp, is a space-nerd’s wonderland. 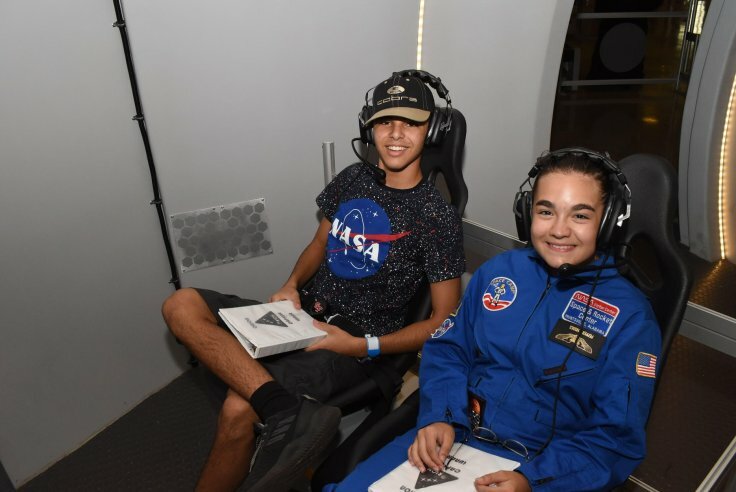 Just a few of the camp’s attributes include rocket launching, aeronautical and astronautical classes, presentations by astronauts, and even two mock missions! All of this and more in just a week! It truly is a life changing experience for all who have attended and has influenced the aspirations and career choices of so many people. If you’d like to learn more, just visit https://www.spacecamp.com/space. Many of the Back to Space ambassadors have actually attended Space Camp on different levels or even multiple years in a row! Here are a few of their personal experiences. I have been 7 times, from 2012 to 2018 and I’m planning to go again this summer! My favorite experience would have to be this most recent year at Elite Space Academy where I met my best friends in the entire universe! They inspire me on a daily basis and I wouldn’t even be in Back to Space without them! We were all together on Team Hubble and we did lots of crazy stuff from making a killer team flag, an emergency landing in Africa, and space apple pie, as well as scuba diving, telling stupid space jokes, and eventually winning 3 out of the 4 awards for our week! Shoutout to Team Hubble, love y’all!!! If I hadn’t gone to Space Camp, I wouldn’t be who I am today. Starting from an early age helped me to see what I may go through to become an astronaut and that excites me every time! I’ve learned a lot about space through Space Camp and have formed bonds that will last a lifetime. The friends I made at Space Camp have also shaped my life. In short, Space Camp has made me a better, more cooperative, and more science-minded individual. Space Camp is my home away from home and I can’t wait to go again this summer!!! I’m so incredibly thankful for everything this amazing program has done for me! I went in June of 2012 and attended the Aviation Challenge. My favorite part of the whole week was spending time with a cousin of mine that got to go at the same time. Being there at the same time made the entire experience that much more exciting and enjoyable and helped to cement what we learned there in our minds. At the end of each day we were able to share with each other the highlights of each activity and speculate on why certain things were done certain ways. Space Camp truly ignited my interest in aircraft and spacecraft. Just being surrounded by amazing students and staff gave me a lasting impression of aviation, space, and STEM! The biggest impact Space Camp had on me was a desire to work hard, dream big, and reach for the stars. I attended Advanced Academy in August 2016 and Elite Academy in August 2017. My favorite experience at Space Camp was the interactions I had with my teammates. They came from all over the U.S., Argentina, Morocco, and China, and each of them brought new perspectives and a window into part of the world I’d never been before. We still keep in touch! Space Camp impacted me by opening my eyes to new types of career paths I could take. For example, while I went in pretty sure I wanted to engineer space missions, Space Camp convinced me that I could also shoot for being an astronaut or working in mission control. When my team elected me Flight Director during Elite Academy, I realized that I could definitely see myself in that job someday. Space Camp has convinced me to appreciate what I’m truly capable of and shoot for the stars. I have gone to Space Camp five times. The first year I went was in 2014 to the family camp. In 2017 I went to Aviation Challenge and in 2018 I went to the Advanced Space Academy. Space Camp offers some very special experiences, such as participating in simulated space missions! At the Space Camp facility, there is a giant room full of rocket simulators with cockpits and Mission Control rooms decked with everything from computer screens to headsets. This summer, my team did a simulated mission to Mars. My team was split in two, with one half being the “crew” that wore realistic space suits and explored Mars’s surface, and the other half was in Mission Control. I was CAPCOM in Mission Control, so I had the responsibility of communicating with the crew “in space” over my headset and reporting back to the rest of Mission Control. During this mission, our Flight Director had a pretend heart attack and died, which happened at the same time there was an emergency on the rocket, so all of Mission Control had to come together to delegate tasks and find solutions. We were able to bring the crew home safely, and that feeling of accomplishment from working together as a team is something I will always treasure! Space Camp has made a significant impact on my life by helping me see that I want to be an astronaut. The collaborative atmosphere allowed me to push myself mentally and physically to my limits in a safe and encouraging environment. I also learned so much about NASA and human space flight there and have met incredible astronauts! 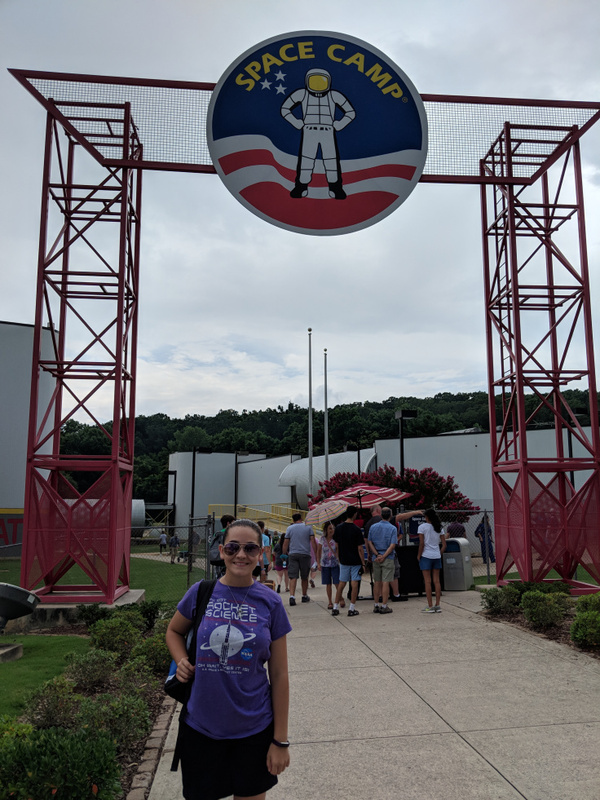 I have gone to camp at the U.S. Space and Rocket Center four times, twice at Space Camp and twice at Aviation Challenge. In a few weeks, I will be headed to my fifth year of camp! 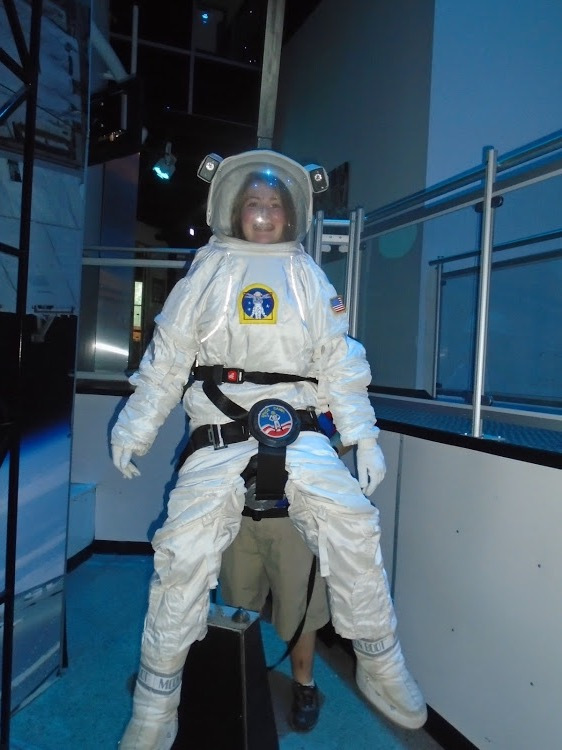 My favorite experience from Space Camp was my entire Space Academy trip. I was introduced to so many new people and experiences. My team for SA was so good at bonding and we all developed a very strong relationship which helped us in our missions and teamwork exercises. We actually won the Outstanding Team award! Space Camp impacted me because it allowed me to open my eyes to a whole new world of opportunity. 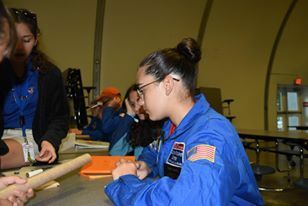 I made useful connections and developed my skills in aeronautics, astronomy, leadership skills. Space Camp was the program that proved to me that I could be anything I wanted to be. It showed me I could shoot for the stars, literally. 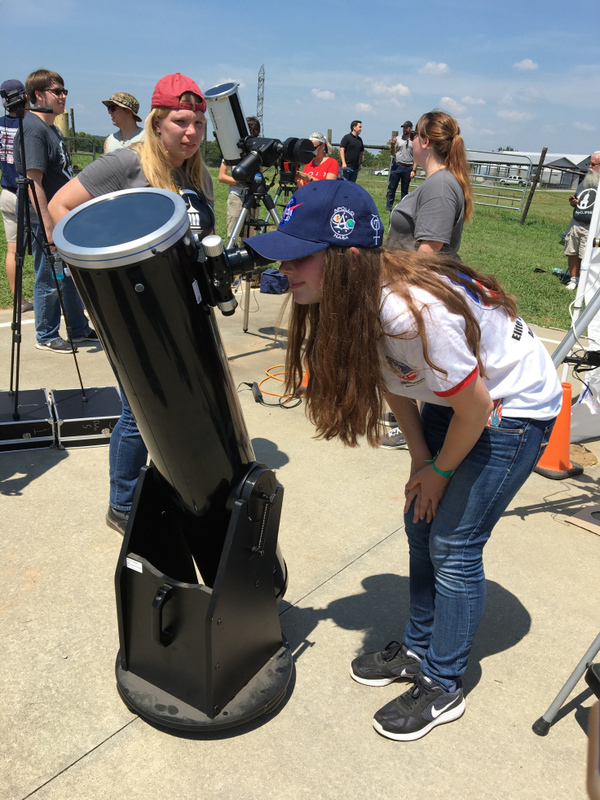 Space Camp is an incredible opportunity, and spots are still open for the summer. Check out https://www.spacecamp.com/space to learn more!